With unlimited users and remote access included, your students and researchers can now search this amazing collection of data, anytime & anywhere, all just a click away. 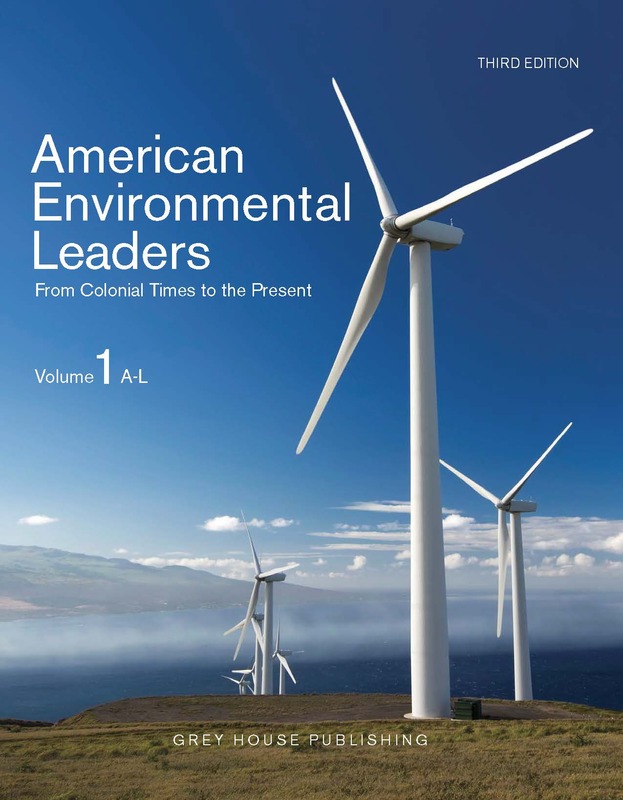 This unique collection of 185 Primary Documents, 17 of them new, examines the evolution of concern about environmental degradation, pollution, climate change, and resource conservation in America, from the Colonial period, to the present day, and looking forward towards the future. Most importantly, it addresses those topics that are causing the most controversy-global warming, clean power, and the U.S. withdrawal in 2017 from the Paris Accords on climate change. These documents chronicle the evolution of environmental movements in the U.S., and show how environmental interests and organizations have evolved alongside changing social, economic, and political conditions, and changing American views about the environment. These documents reveal patterns of changing attitudes about three fundamental environmental issues: conservation, pollution, and the human-nature relationship. General Introduction - a clear, detailed view of the often-complicated environmental issues that are the subject of the primary documents. The Environmental Debate offers unequaled coverage of one of the most debated topics in American history. This updated third edition, with its broad array of perspectives, will be a welcome resource for students wishing to explore controversial environmental issues from as many different angles as possible. Buy the Print and Get Free Online Access on the Popular Salem Press Platform! 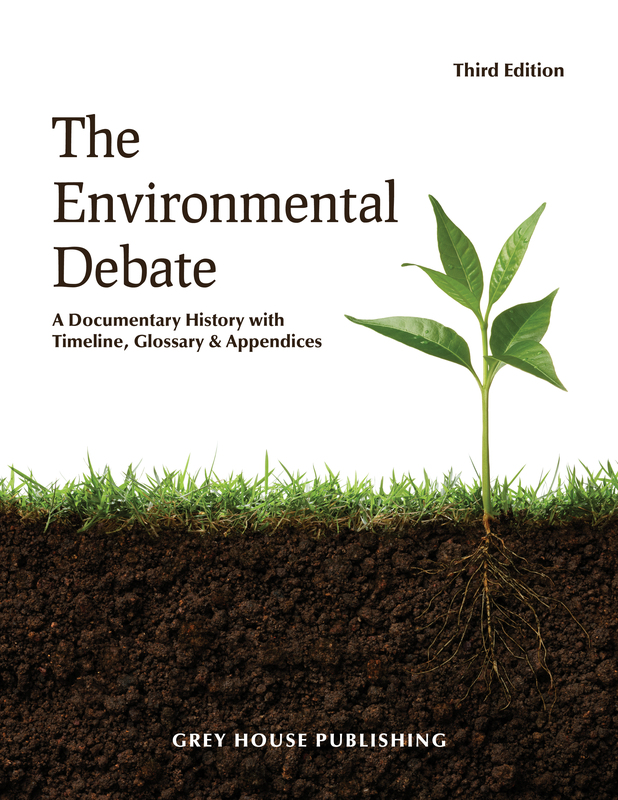 The Environmental Debate comes with FREE ONLINE ACCESS on the popular Salem Press platform, http://online.salempress.com. With unlimited users and remote access included, your students and researchers can now search this amazing collection of data, anytime & anywhere. 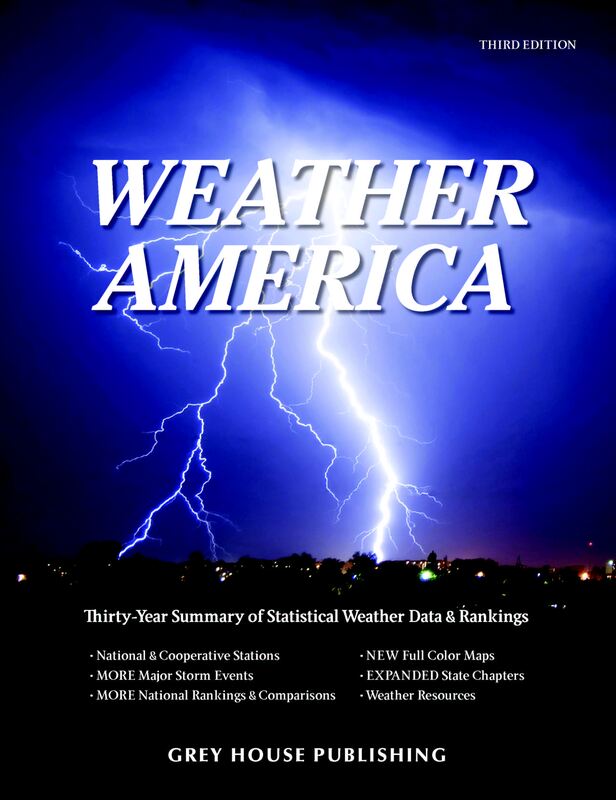 This valuable resource provides the most comprehensive and useful compilation of weather data available in print. Published every 10 years, Weather America provides immediate access to extensive data on over 2,000 weather stations across the nation, weather trends, climatological changes and weather events. No other source brings together this vast amount of information. 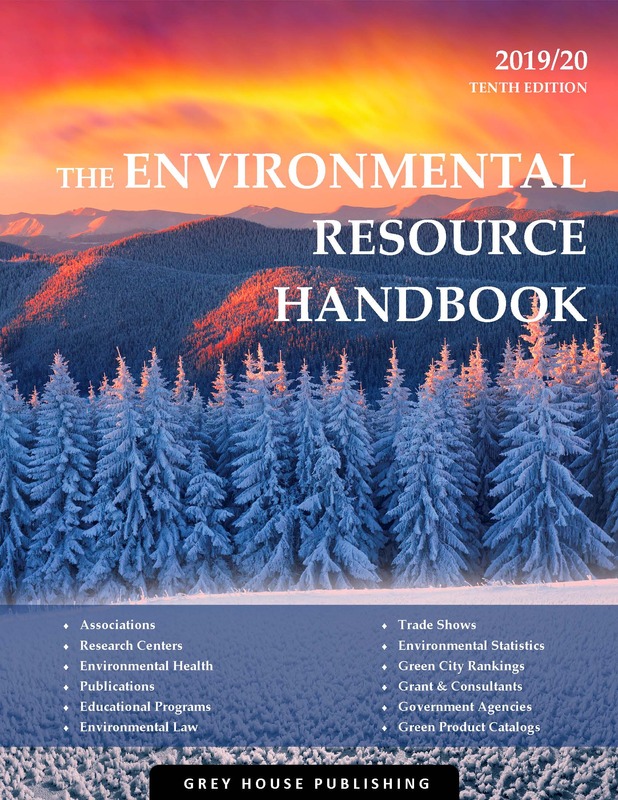 The Environmental Resource Handbook fills a void in the reference book arena by offering coverage of environmental resources that is comprehensive and up-to-date. It is designed to provide, all in one place, necessary resources for business environmentalists, as well as educators, researchers, and students of environmental science. A comprehensive and diverse collection of biographies of the most important figures in American environmentalism, this resource provides extensive coverage of 399 environmental men and women from the past 200 years, including scientists, advocates, businessmen, musicians, politicians, actors, and more. Illustrations, photos, an historical timeline, primary documents (such as articles, speeches, and legislation), an annotated bibliography, and a general index are also included.